Well this week just flew by! I love when Conor only has a 4 day work week; if only they could all be that way! Now that September is here, it is officially time to pull out the fall decor & start making pumpkin everything! If only the temperatures were cool enough for my fall wardrobe as well. This Friday, I thought I would do a Autumn themed Five on Friday! Thanks to Natasha, Darci, & the girls for hosting. I love burning candles throughout the entire year, but I most enjoy their coziness during the Fall & Winter months! Gold Canyon candles are my absolute favorite! They have the best scents (strong enough to actually make your room smell) and a long burn time. Once you try these you will never go back to any other candles! 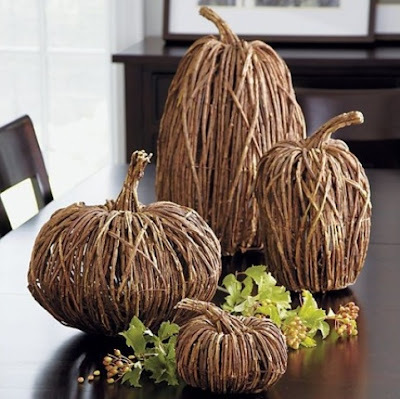 I found these wicker pumpkins at Joann Fabric, of all places, the other day! I love how simple they look and think they will be the perfect addition to my mantel... if they aren't too big! While pinterest is full of all sorts of pumpkin recipes, my mouth will be watering for apple cider doughnuts! When Conor & I lived in Delaware, our house was just 2 short miles away from Milburn Orchards which just happens to bake this most amazing fall treat! 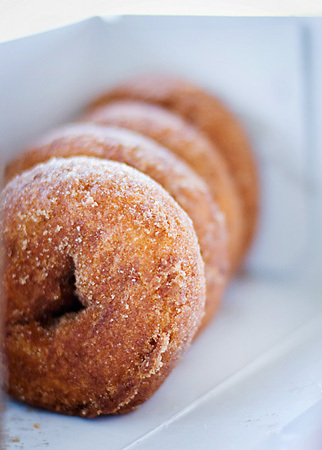 Paired with a cold glass of freshly pressed apple cider or a bottle of hard cider makes for the perfect Fall snack! I loved living on the East coast during the fall season! The leaves over there turn into much more vibrant colors than anywhere else I've been. 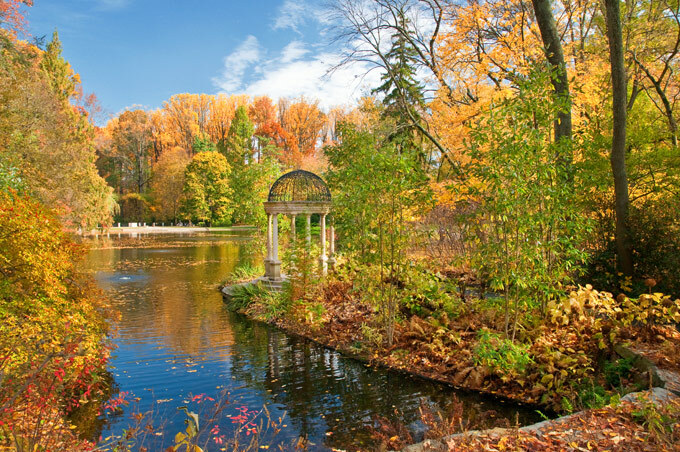 The best place to see all these beautiful colors is at Longwood Gardens. 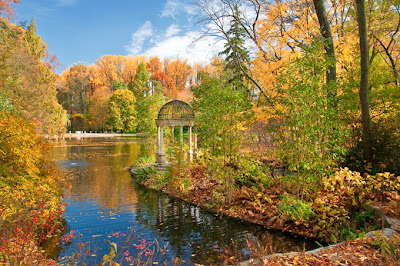 If you live anywhere near Philadelphia or will be traveling through during October, I highly recommend a visit! And then finish your day off at one of the many old-as-this-country pubs with a pint of hard cider! While I could go on & on about my favorite fall things, I have limit it to 5 today... so the last thing on my list is pick-your-own pumpkin patches! These can be hard to find, but are oh so worth it! 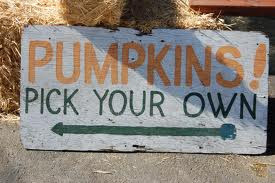 Numerous times, I have gone to a farm to choose my own pumpkin only to find that they have already been picked and are simply lying in a field or huge bins! This is unacceptable! There is nothing like trekking through a few different crops of pumpkins while searching for that perfect one. Then you get to pry it from the vine with your own hands and suffer from a few prickles while using all your strength! Don't settle for a pumpkin sitting outside your grocery store, go pick your own this year! Happy 1st weekend of September! Feel free to share any of your favorite Fall things with me! Eeee!! Love this post! I'm only a little (LIE) obsessed with fall/winter. Anything pumpkin scented or flavored.. Watch out! And about the pumpkin patch, I was totally bummed out last year because we found this farm about an hour away, got all bundled up only to find that the pumpkins were in a huge plastic enclosure sitting in cardboard boxes... wommmp wommmp. I hope we both have some luck in finding an amazing YOU pick pumpkin patch. Despite the heat that pumpkin donut idea sounds amazing!!! I'm so glad you mentioned pumpkin patches! My little girl is 5 mo and I'm so excited to do all the fun seasonal / holiday traditions with her this year! Cheers to Friday! The holidays are so much sweeter with little ones! I can't wait for this year now that Liam is older and will be able to experience them a bit more! Can I just tell you how warm and fuzzy this blog entry made me feel :) Isn't everything about fall just so fun and comforting? I love your picks! Warm & fuzzy are the perfect words. Now if only the weather would cool down enough for sweaters and blankets! 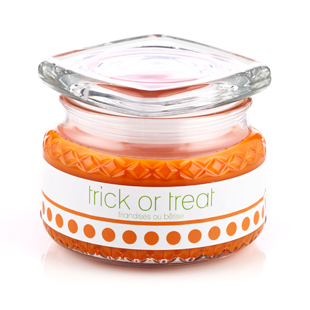 Heading to Joann's today - those pumpkins are adorable!! I hope they still have the pumpkins at Joann for ya'll. I bought them about 2 weeks ago, and unique items like this tend to disappear quickly!